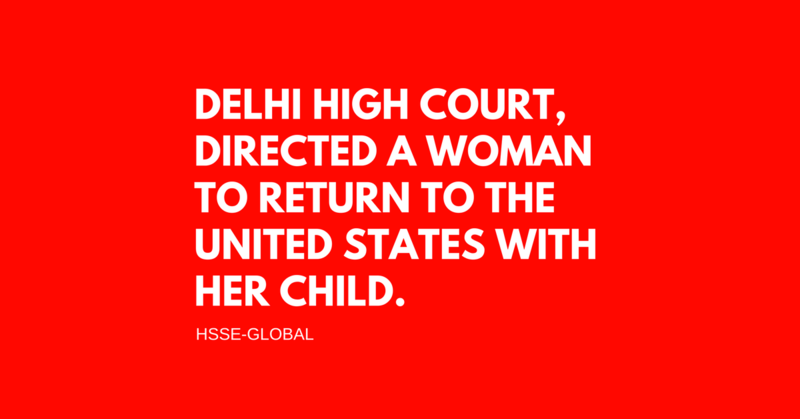 The Court was hearing a Writ of habeas corpus filed by the father of a three year old girl, demanding that the child be removed from her mother’s custody and be allowed to be taken to the US. This was in view of an order passed in January this year by the Circuit Court of Cook County, Illinois, USA…. He submitted that while on a trip to India, his wife filed a Petition under Section 13(1) of Hindu Marriage Act, seeking dissolution of marriage on the ground of cruelty. 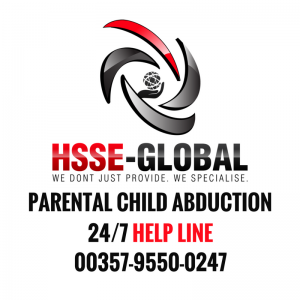 She had also filed an application under Section 26 of the Act, seeking an order restraining the Petitioner from taking away their minor child from India…. 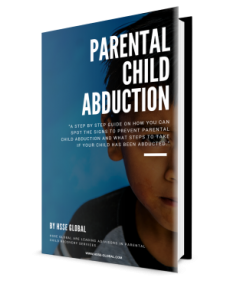 Meanwhile, the Petitioner had approached the Circuit Court, which ordered that the child be immediately returned to her father, who was granted interim sole custody of the child. The Petitioner had now approached the High Court, demanding that this this order be complied with….